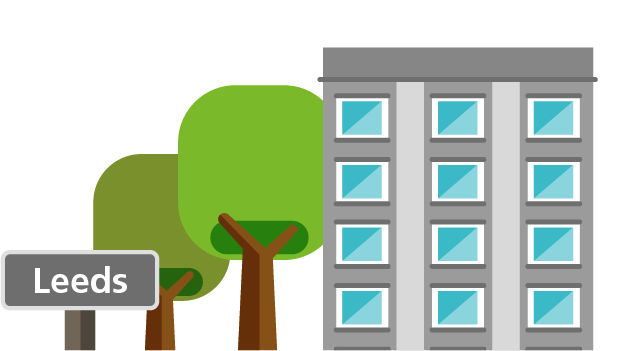 Use this page to find out what support services are available for young people in Leeds, from help at school to local drop-in centres. 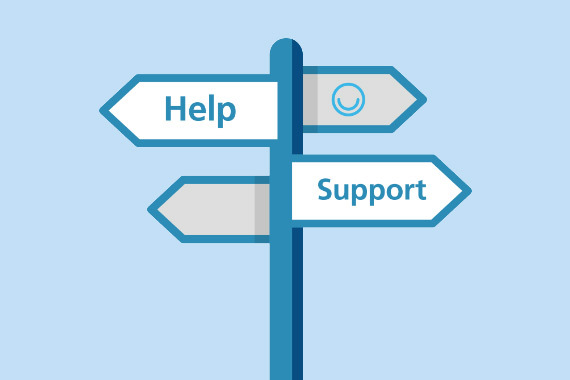 If you are a young person (13-17 years) or a parent of a young person (5-17 years) you can now phone Leeds MindMate SPA (Single Point of Access) who will work with local services to help find the right support for you. 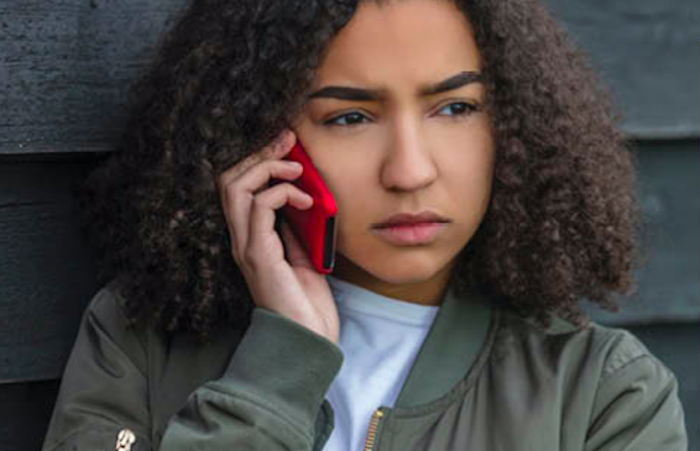 11-18 year olds can chat 1-2-1 with counsellors, access self-help articles 24/7 and connect with peers through live moderated forums. 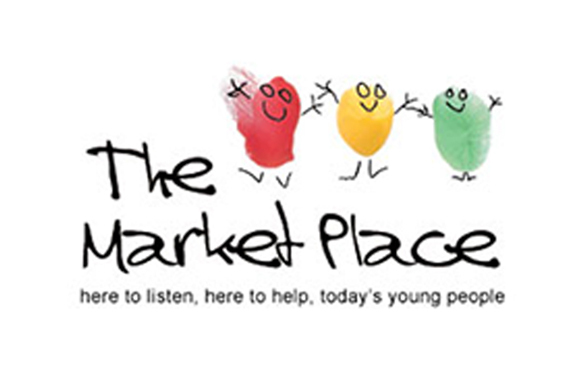 The Market Place is based in Leeds city centre, it offers a range of free and confidential services for 11-25 year olds. Including, 1-2-1 support, counselling, group-work and a drop-in service, the centre is open Mon to Sat. Teen Connect is a helpline for Leeds based, 13-18 year olds who are in crisis. Open 6 p.m. – 2 a.m.every night of the year. Call, go online for support or send a text 0771 566 1559 . ChildLine is a free and confidential helpline for young people. Call or visit www.childline.org.uk for more information, help and advice at anytime! Leeds MindMate SPA works with local services to find the right support for children and young people who have a Leeds GP. You can talk directly to the SPA team by calling the number below during office hours. There will also be an online referral option coming soon. Stay tuned. 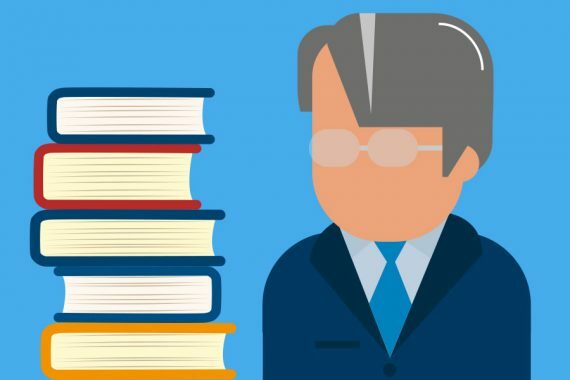 This page on the MindMate website is all about the help and support you can get from your school if you’re struggling with your emotions, or if everything feels too much. This leaflet provides information about how to arrange non-NHS, private assessment, treatment or therapy for yourself, a relative or a friend, if you wish to do this. Forward Leeds is an alcohol and drug service for young people Leeds. They offer a range of confidential services and are open from 9am-5pm Monday to Friday. 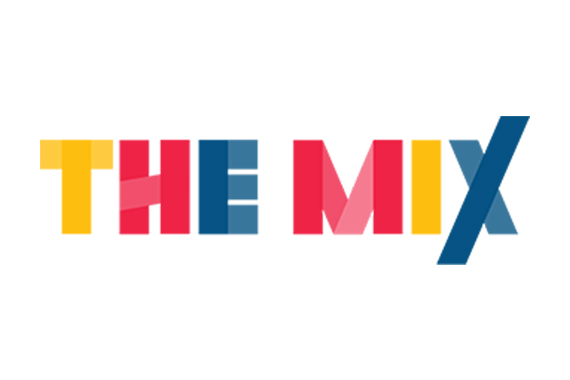 The Mix offers free information and support for young people in the UK. You can use this service to get advice about relationships, drugs, and mental health. 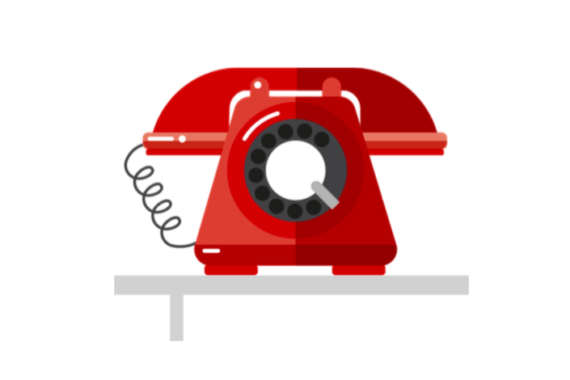 HOPELineUK is a specialist telephone service and suicide prevention charity, staffed by trained professionals who give non-judgemental support, practical advice and information to young people who are worried about how they are feeling. Mencap is a UK charity that provides information and support about learning disabilities. 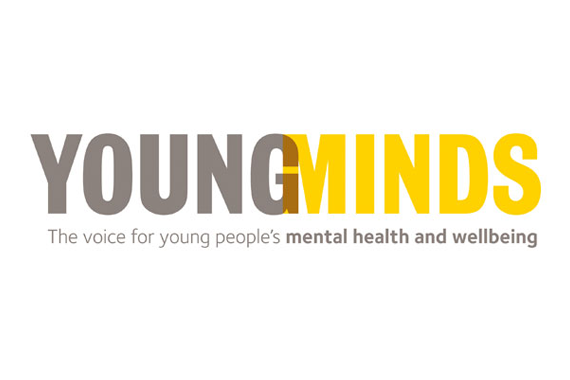 Young Minds is committed to improving the wellbeing and mental health of young people. Visit their website for information, advice and support for young people affected by mental health. 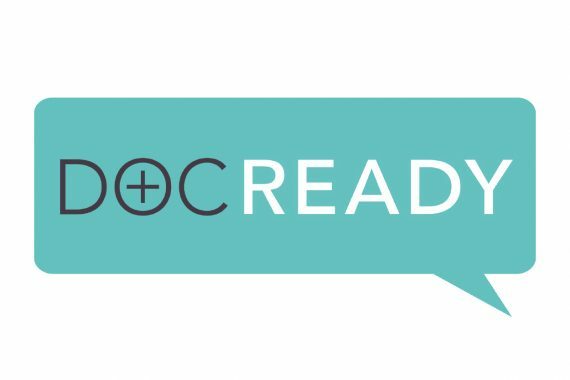 If you decide to visit your GP, the ‘Doc Ready’ app (or website) can help you prepare for your appointment. 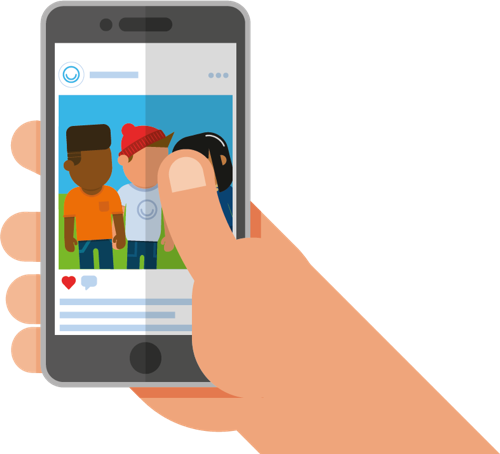 If you’d like to know more about how people are working together to improve children and young people’s emotional and mental health in Leeds, watch this short film or read our Future in Mind Quick Guide.